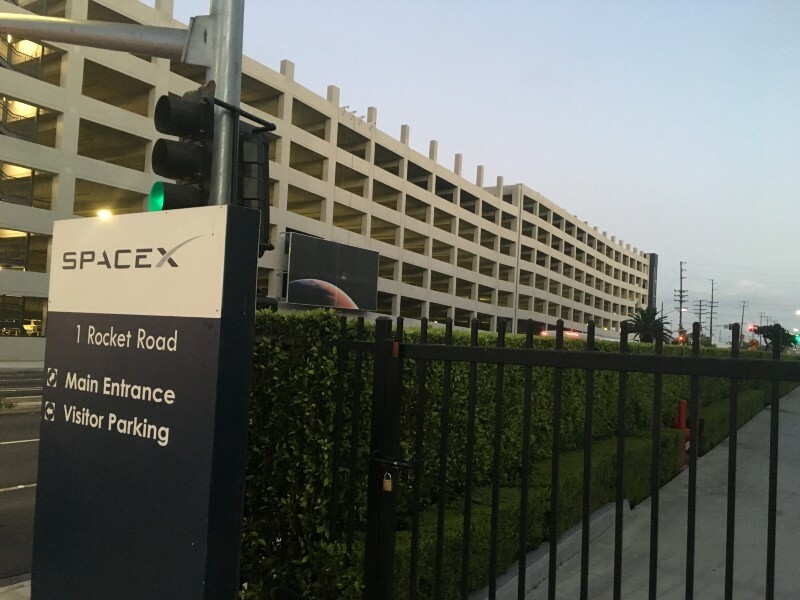 SpaceX occupies multiple buildings on this corporate campus site and this parking structure serves their increasing number of employees. The parking garage’s footprint is against the property line on three sides. Infrastructure in place for future PV panels on roof level, and 50 EV charging stations provided in the parking garage. The site is adjacent to Hawthorne Municipal Airport and just a few miles east of Los Angeles International Airport (LAX). WBO Inflatable Jeene Joints, USG Gutters and WBO SFP 1800, SFP 2400 SFP 3100 Safetyflex plates. The Wabo®SeismicSafetyFlex system is an elastomeric molded cover plate system recommended for wider joint openings exposed to heavy loading or when design considerations call for the ability to accommodate multi-directional seismic movement. Independent metal plates integral to the rubber cover, allows the system to flex in response to changes in vertical displacement between opposing sides of the expansion joint. SSF model complies with ADA guidelines. Stream this Watson Bowman video to learn more about WBO and how together we can be your Strongest Partner for Expansion Control Systems. “Making America Great Again” One Structure at a Time! To learn more about expansion joint systems, visit our expansion joint resource page.